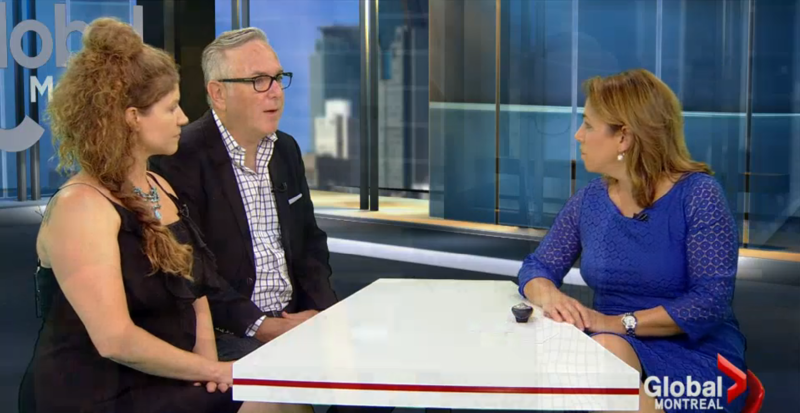 Our CEO Mark Sherman was recently invited on Global Montreal AM to discuss the importance of business philanthropy with regards to our annual comedy benefit show. This year’s edition raised $65 000 for On Our Own, a local organization that offers low-income transitional housing and support services to young, at-risk families in Montreal. Watch the clip here.